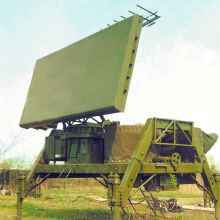 The JY-11 is an equipped with state-of-the-art semiconductor technology 3-D air surveillance radar and is mainly used as to provide medium to low altitude target-indication for AAA battery or SAM unit. It is often used as a gap-filler for a regional air defence network. The radar uses a phased array that scans electronically in elevation while rotating in azimuth. 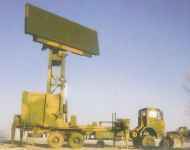 The electronic beam deflection is performed by a frequency scanning array. 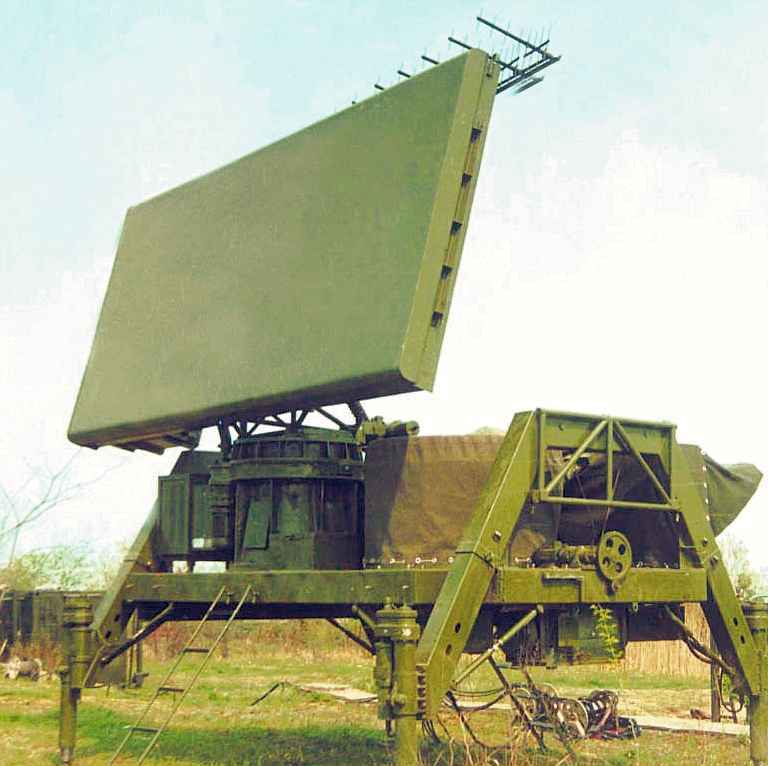 The JY-11 radar uses 14 different beams to cover an elevation range of 30º. Two of the beams are used for wide area detection, and four layers of each 3 beams serve to cover medium ranges. The radar provides high sidelobe attenuation, high immunity to interference and a constant false alarm rate. The mobile system is composed of an antenna/transmitter unit, a radar electronic and operator shelter, and a supply shelter containing a diesel generator set which can be transported with a total of 3 trucks. It is transportable by land, sea or air (C-130, CH-53). Deployment and withdrawal are largely automated within 20 minutes. JY-11B is a self-propelled version with enhanced accuracy and maximum range. This radar can raise its antenna which is mounted on a a hydraulically controlled tower to improve the radar coverage against targets flying at very low altitude.